It’s important to know the difference. 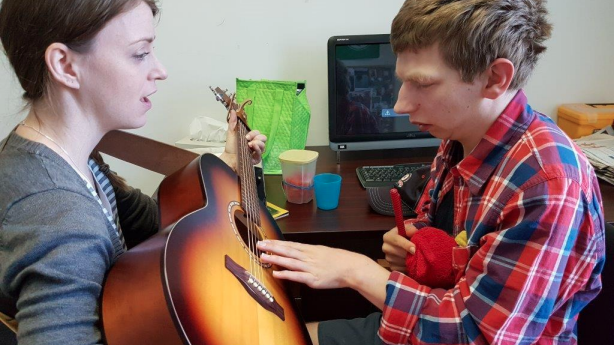 One of the greatest challenges facing music therapy is the confusion that often arises in the eyes of the public between various other musical pursuits and music therapy. So what is the difference? 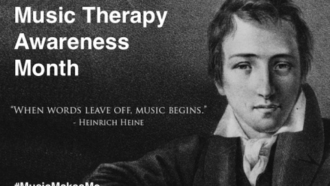 Music therapy, by definition, is only music therapy when it is performed by an acredited music therapist. Music therapy is a university degree, and includes hundreds of hours of training. If a non-music therapist were to bring a guitar into a hospital, it might be entertaining, and it might even be therapeutic, but it would not be music therapy. 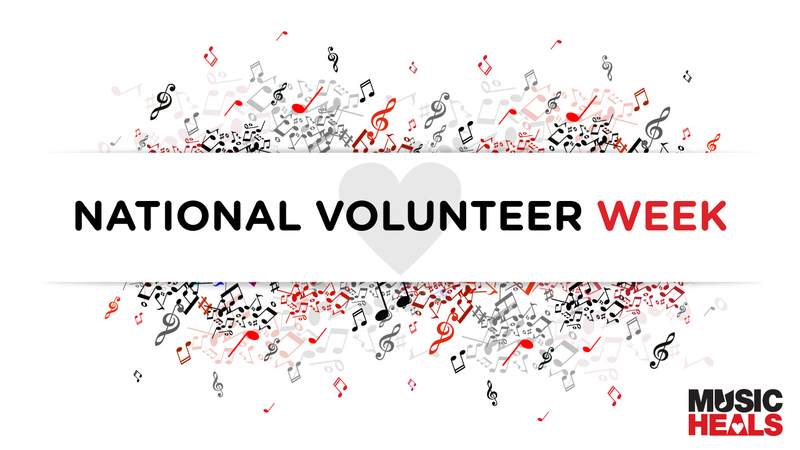 We applaud the work of our friends at wonderful organizations who endeavour to increase funding for music in schools or live performances for senior’s homes and other care facilities. We all share an appreciation for the power of music, that is clear. However, it is important to make the distinction as it can effect support, and even funding, for music therapy. This is why Music Therapy Awareness Month is so important – to clear up the confusion and create a conversation about the role and effectiveness of music therapy. 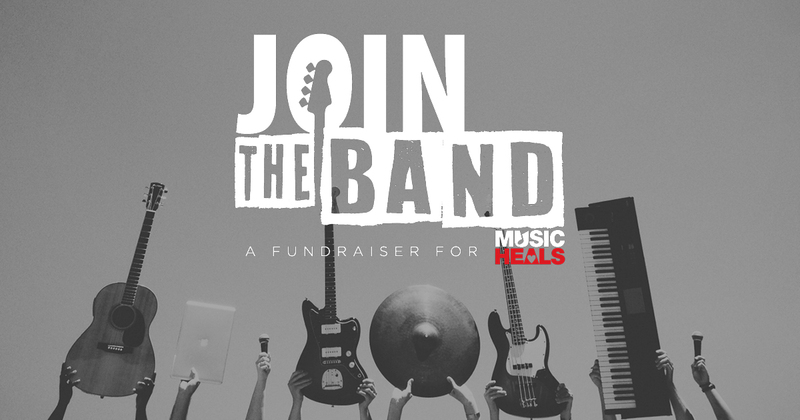 Thank you for helping us raise awarness this month for music therapy.